Mid week meals with a little help from us. Tandoori Lamb Cutlets − quite a treat for enjoying with Netflix. 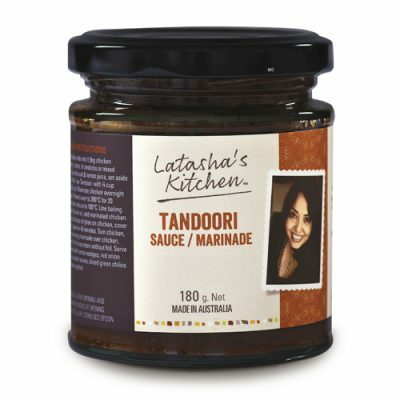 Combine Latasha’s Kitchen Tandoori Sauce/Marinade, cashew butter and yoghurt in a bowl. Mix well then add lamb and toss until evenly coated. Heat an oiled char grill plate over medium heat. Add lamb and cook for 4-5 minutes on each side for medium, on until cooked to your liking. To make salad − combine Latasha’s Kitchen Caramelised Apple Cider Vinegar and red wine vinegar in a bowl. Stir in oil then add onion − let stand for 5 minutes. Stir through carrot and chickpeas. Divide salad amongst plates then top with beetroot and shredded mint. 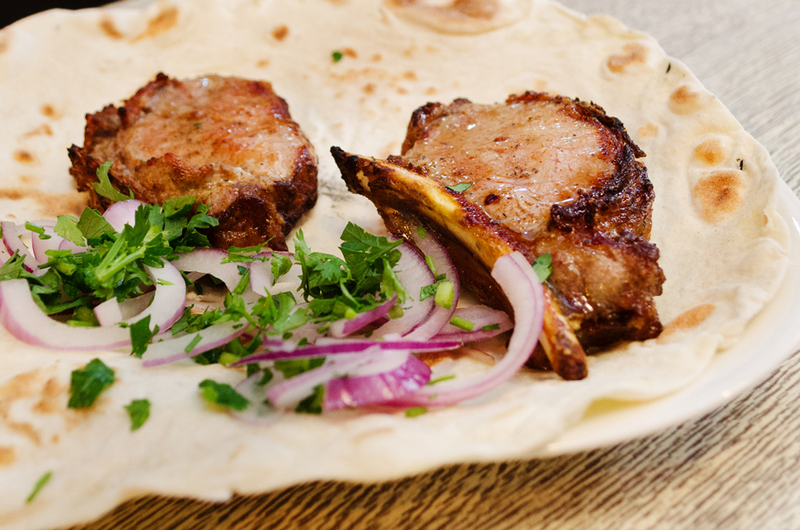 Serve lamb cutlets on buttered flatbread, garnished with mint leaves with the salad on the side. Tip: Flatbreads are gorgeous spread with hummus as well.